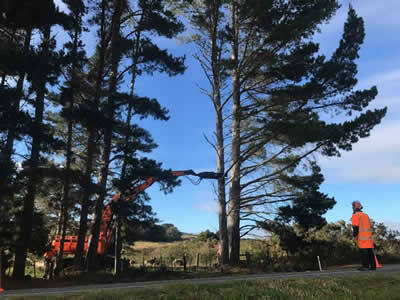 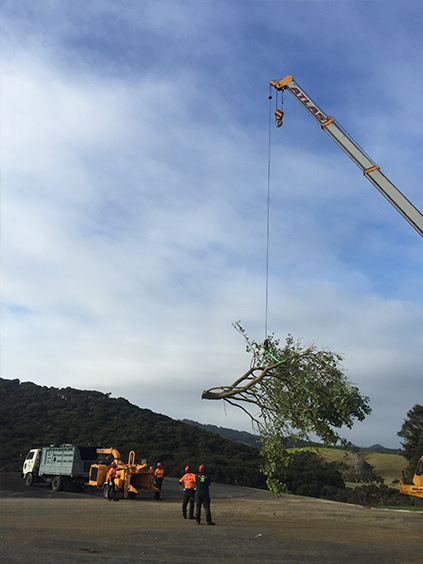 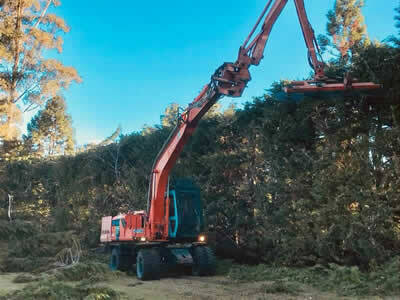 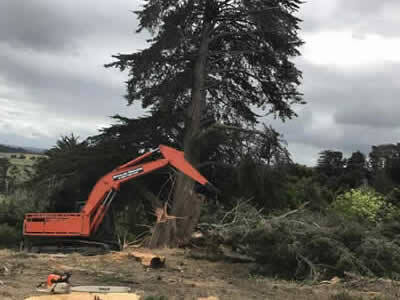 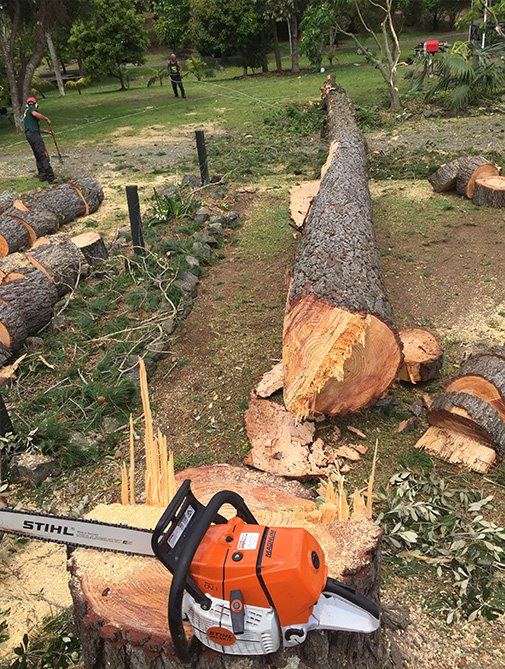 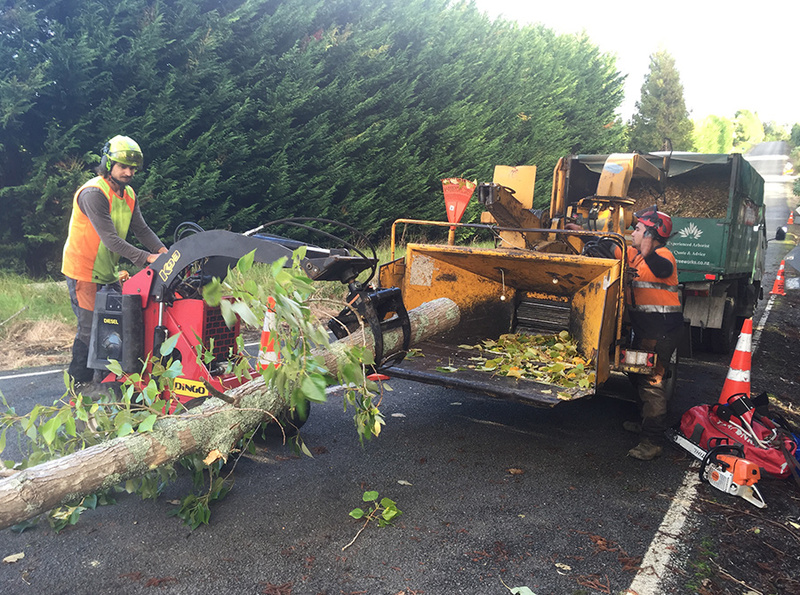 We provide a range of tree services including tree removal, pruning, thinning, hedges and consultancy. 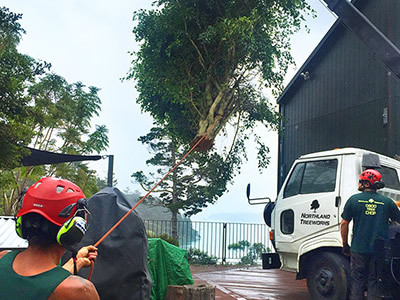 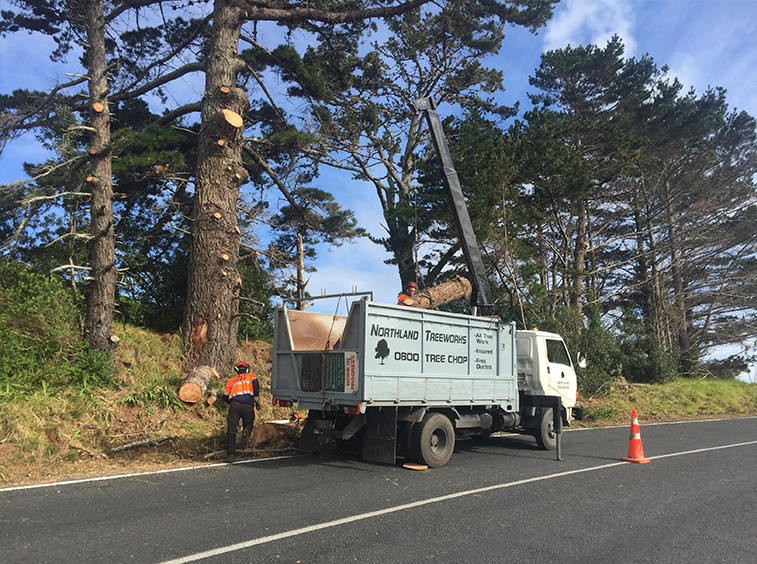 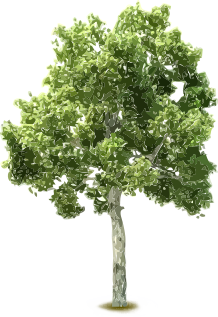 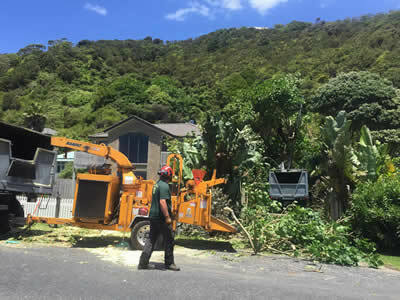 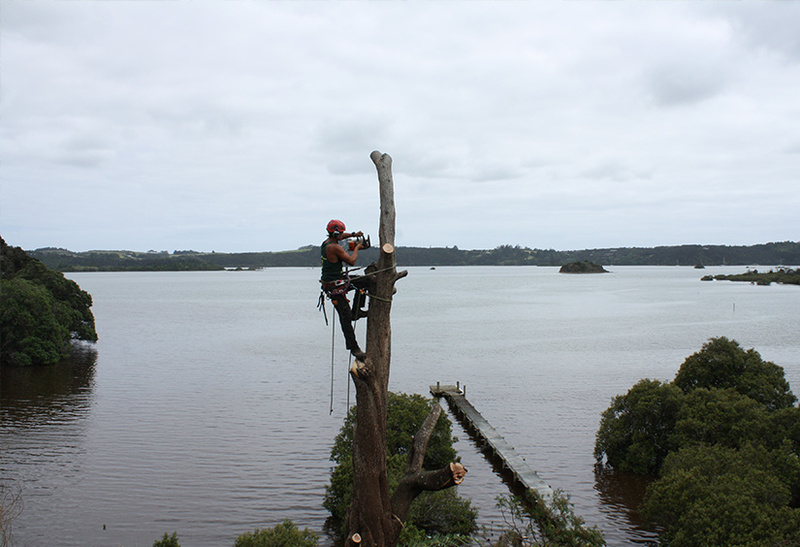 large trees in confined areas, and expert tree maintenance. 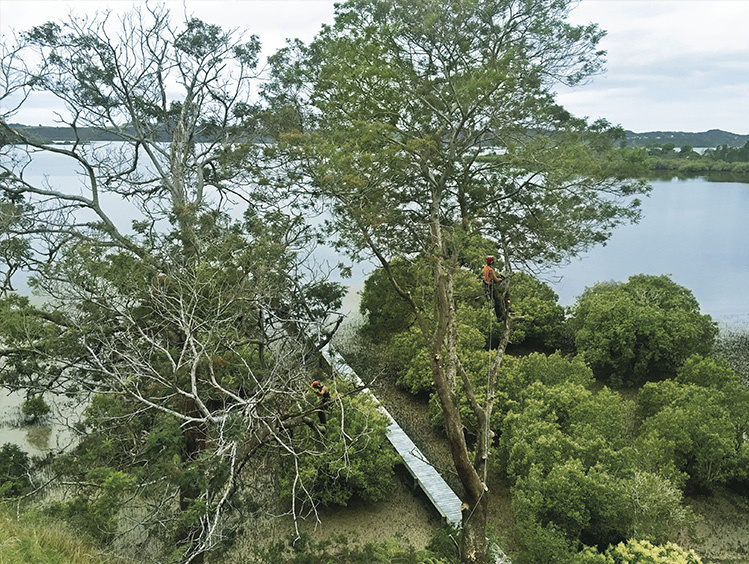 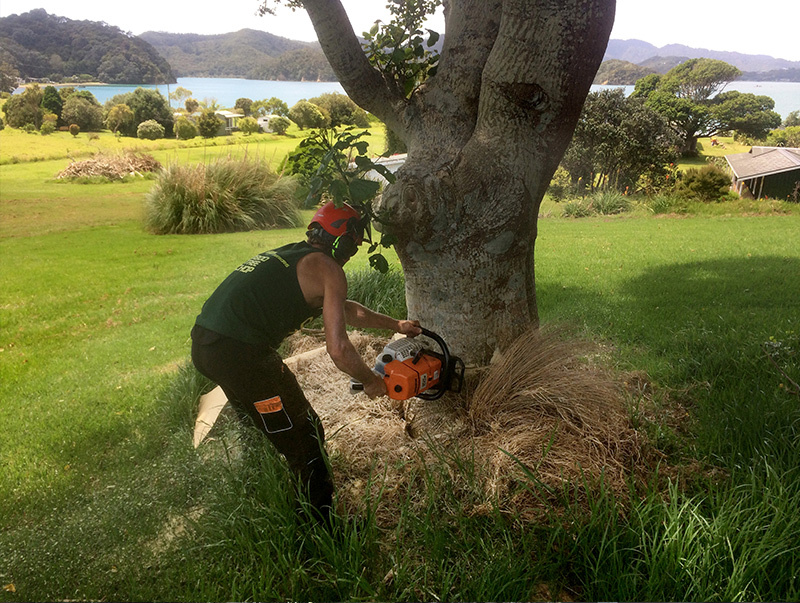 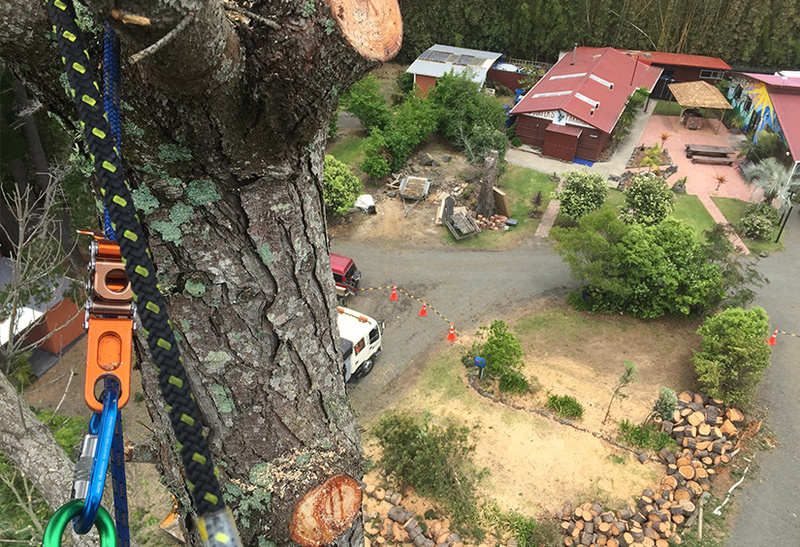 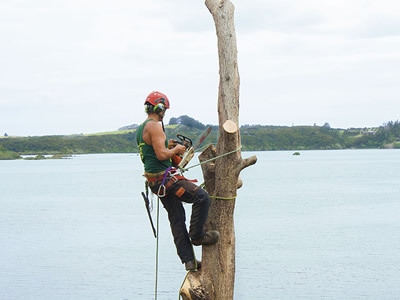 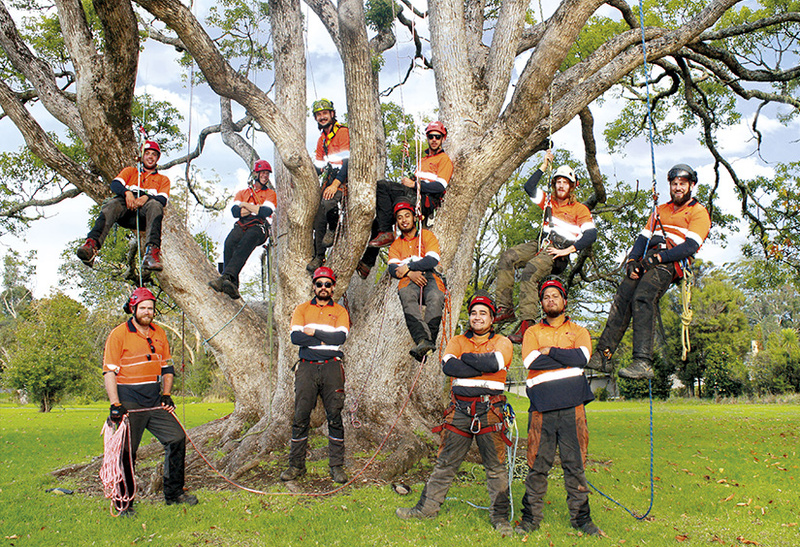 Our qualified arborists will provide you with free advice and quotations on the maintenance of your tree assets. 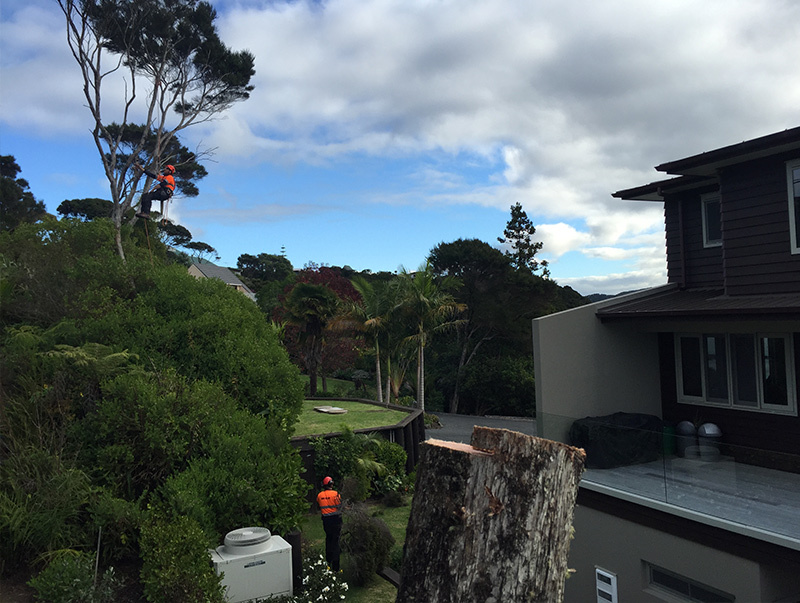 And when we're done, we’ll chip what’s been cut down for use in landscaping or take it away. 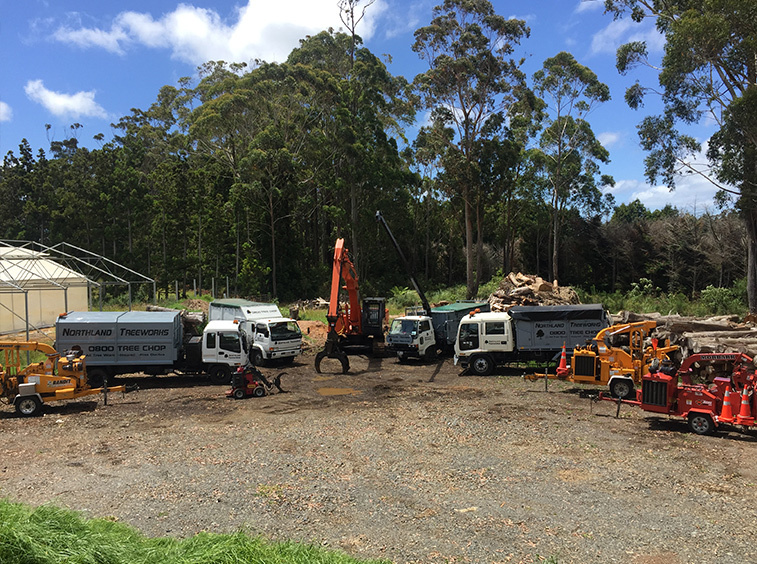 The choice is yours but rest assured we'll do a thorough clean up before we leave.